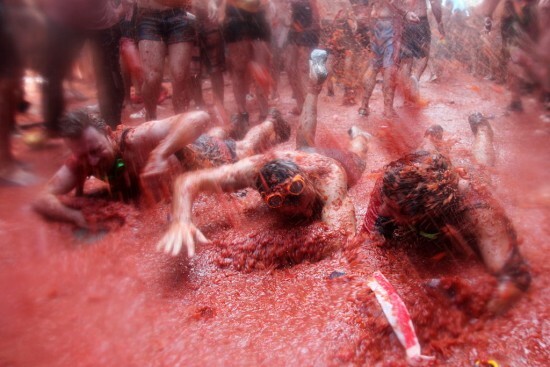 During this month of August we can´t let go the chance to know something about Buñol, located inland in the province of Valencia, home of La Tomatina, one of the most popular Spanish festivals and known the world-over. 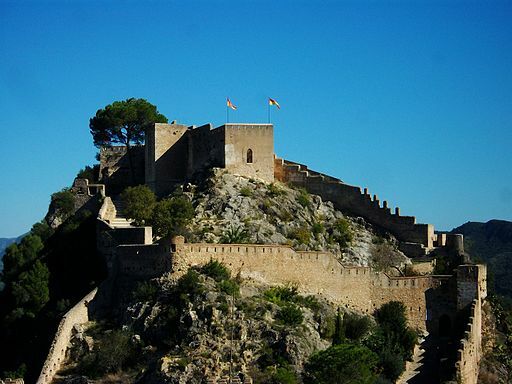 We propose you to visit the historical city of Sagunto during its summer theater festival, Sagunt a Escena. 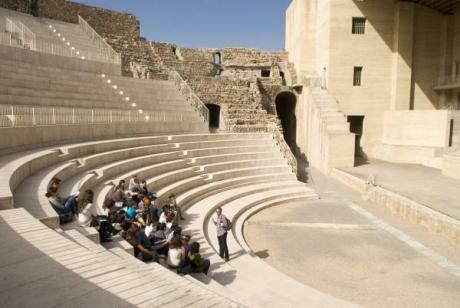 There are shows for all audiences in a place full of charm. This lagoon is one of Valencia’s most photographed icons; it one of the region’s essential tourist destinations for foreigners and locals alike. Today we’ll tell you about the richness of L’Albufera and its unique environment.